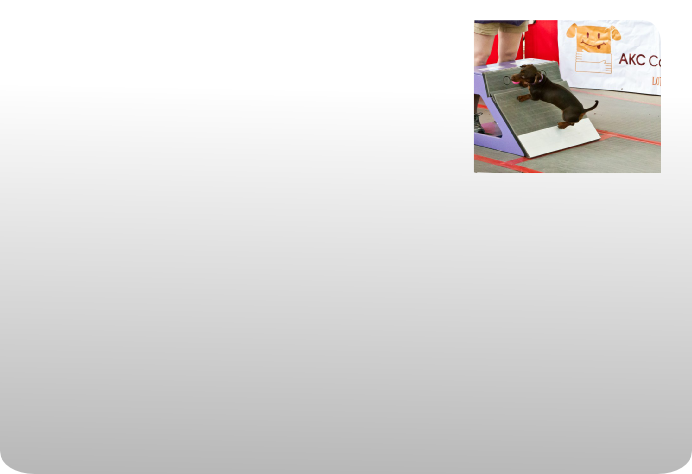 Flyball is a fast-paced team dog sport. Two teams of four dogs race drag-racing style in a relay for tennis balls! View the video below to learn more about this exciting and fun sport! Two-Lane Highway was founded in 2002 by captain Erin Saywell. While we may not be the fastest team on the lanes, we try to ensure that every dog who wants to run gets a chance to join in the fun while staying competitive in our division. We always welcome new handlers and dogs, so find us at a tournament, or contact us to learn more! 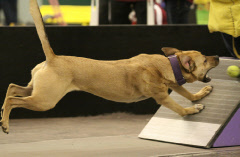 Flyball is a fun sport for dogs of all sizes and breeds, including mixes! Your dog should be healthy enough to play, and not be aggressive toward people or other dogs. Dogs need to be a year old to compete, but we do foundation work with puppies.